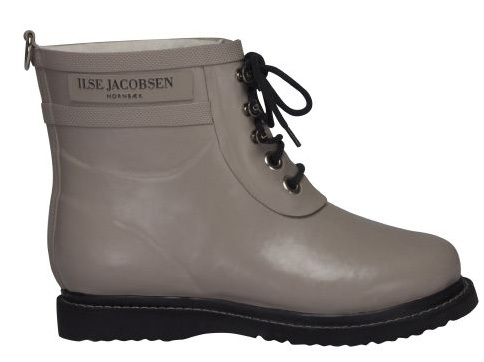 Ilse Jacobsen Boot Rub 15 is available in several colors and all sizes. 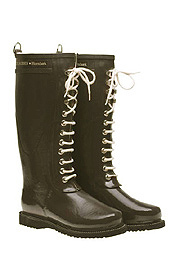 Handmade mid laced fleece lined boot with stitched down soles. 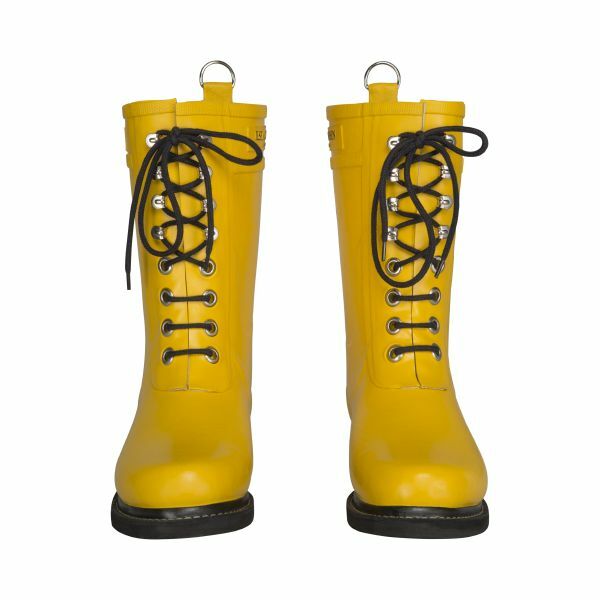 Made with pure natural rubber. 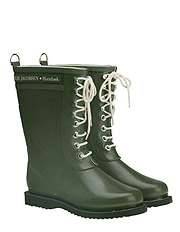 Completely waterproof. 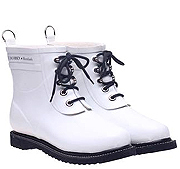 Very comfortable and can be worn in any temperature, rain or snow. Can be worn all day without foot perspiration.